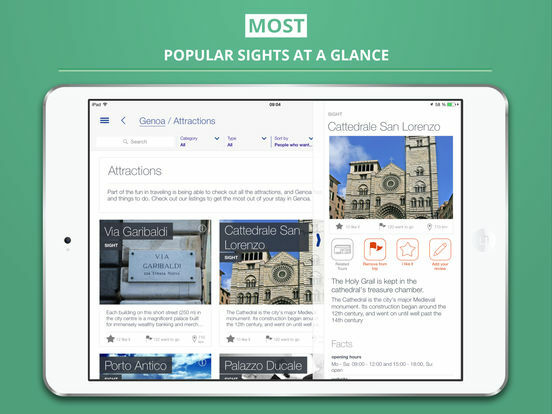 Discover the most beautiful places with the Genoa tripwolf guide - your guide with offline map! 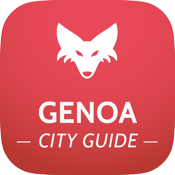 Get to know Genoa even before your arrival and plan your trip to get the most out of your vacation, guaranteed. 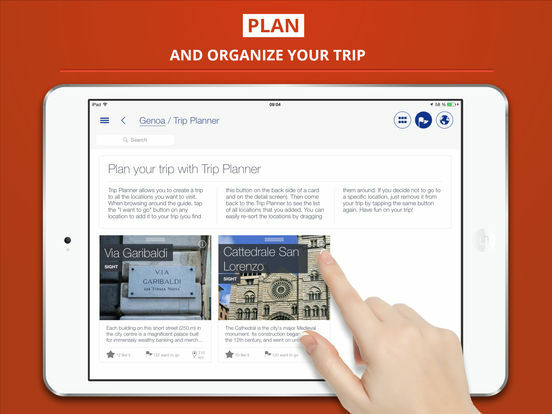 Thanks to offline maps, you don’t need an internet connection on the road, but you still have everything you need right there with you. 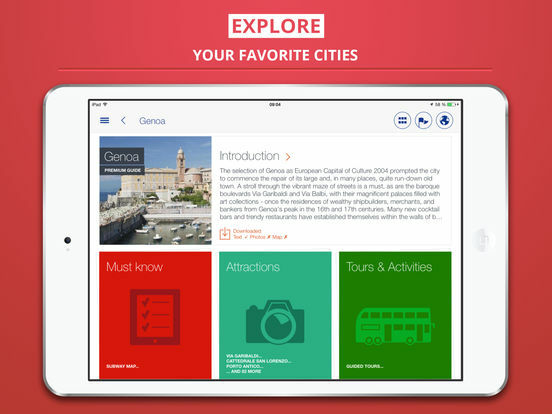 The Genoa travel guide is available in 5 LANGUAGES: German, English, Spanish, French and Italian.